Ana Stojadinovic has been asked to assist The Lighting Education Trust (LET) by giving a lecture at Brunel University as part of the lighting module. The subject matter was Integrated Lighting II (in architectural lighting design) and it involved telling the students about lighting techniques and approaches for different types of buildings including references to museum and art gallery applications. 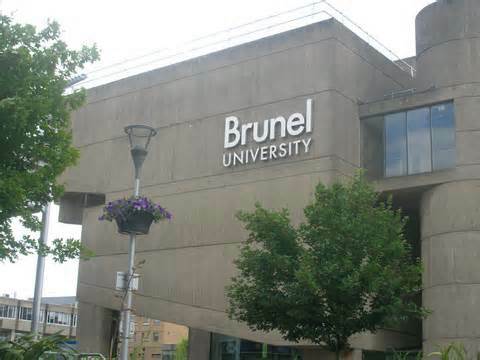 LET is trying to start a first degree course in Lighting Design at Brunel University. 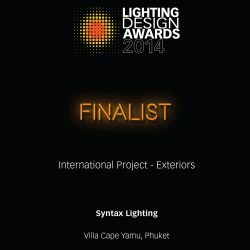 The starting point is to run a Lighting design pathway as part of the Product Design degree. LET has been assisting Brunel by running a 1 week summer workshop in Lighting design, assisting with finding places in the Lighting Industry to place students for their year out and by organising the lighting module, arranging lecturers, setting assignments and providing tutors.